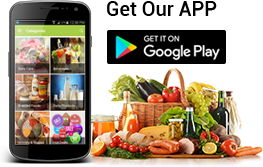 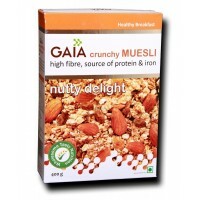 A nutritious complete-meal-in-a-bowl with the goodness of whole grains. 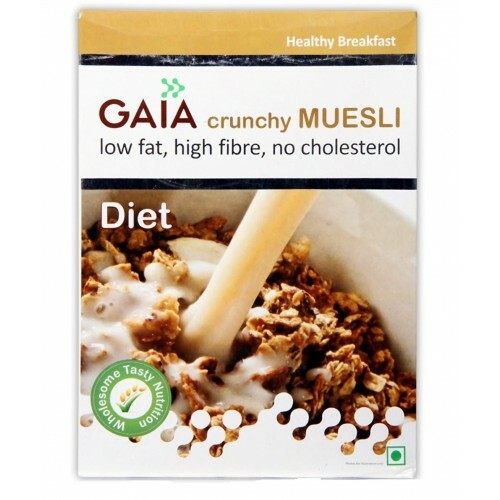 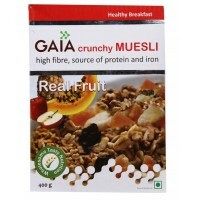 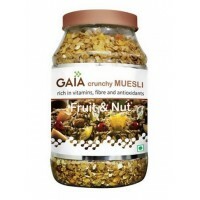 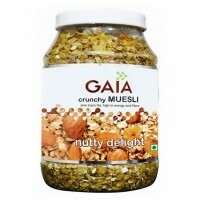 High Fibre, low fat and no added sugar make Gaia Crunchy Muesli Diet, the idle breakfast choice for the healthy conscious. 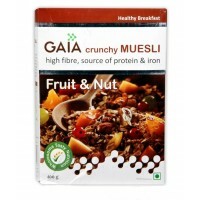 This delectable combination of healthy multi-grains keeps you feeling full for long and helps curb the untimely hunger pangs. 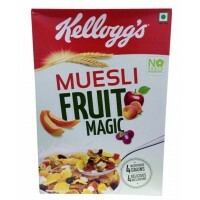 Malted Wheat Flakes (71.0%), Rolled Oats(23.4%) Apple Juice Concentrate, Wheat Germ , Wheat Bran & Antioxidant (E-319 & E-322).